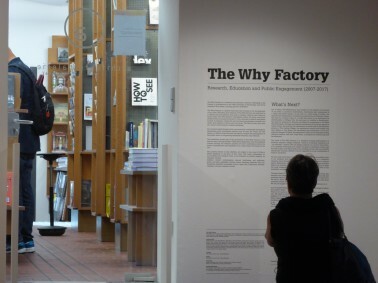 The exhibition entitled “The Why Factory – Research, Education and Public Engagement (2007-20017)” opened its doors last June 30, 2017 and will remain open until July 21. 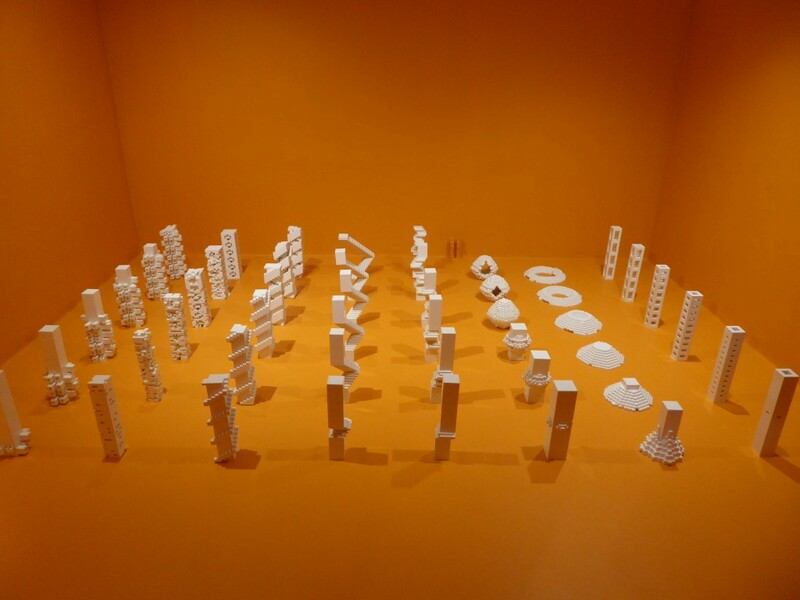 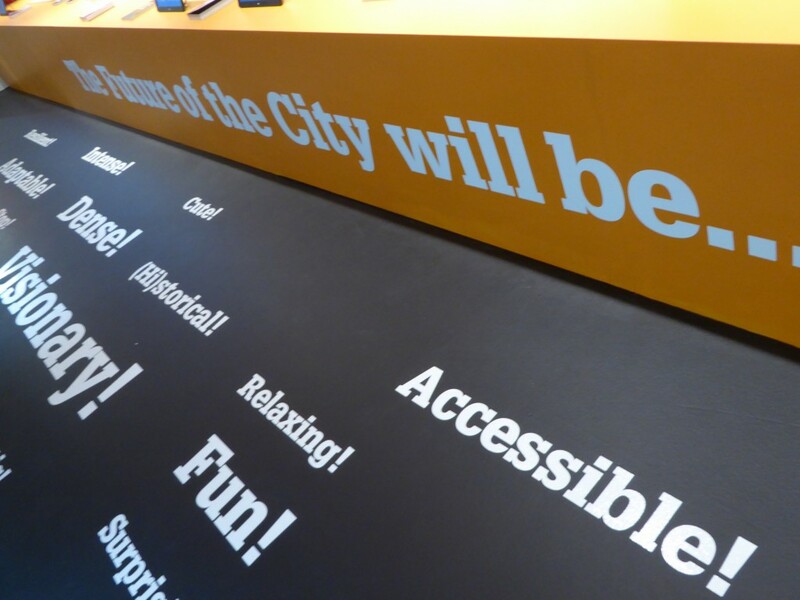 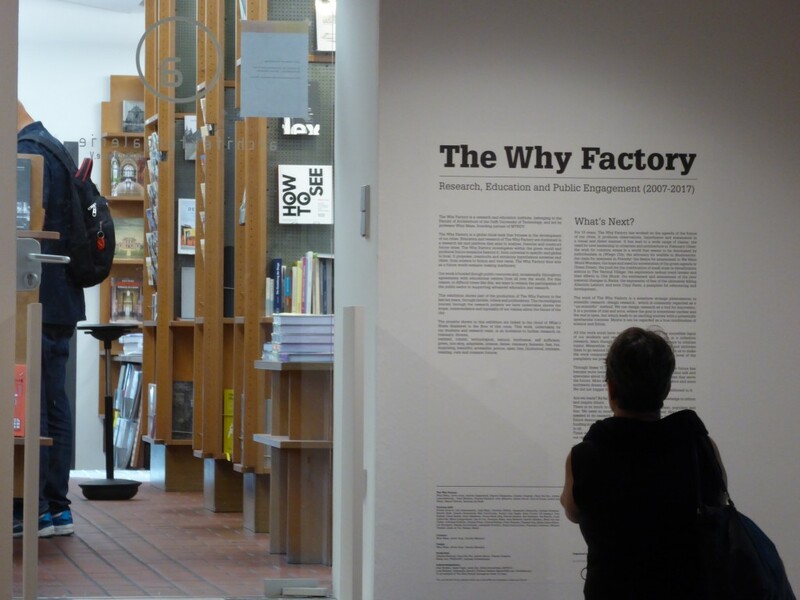 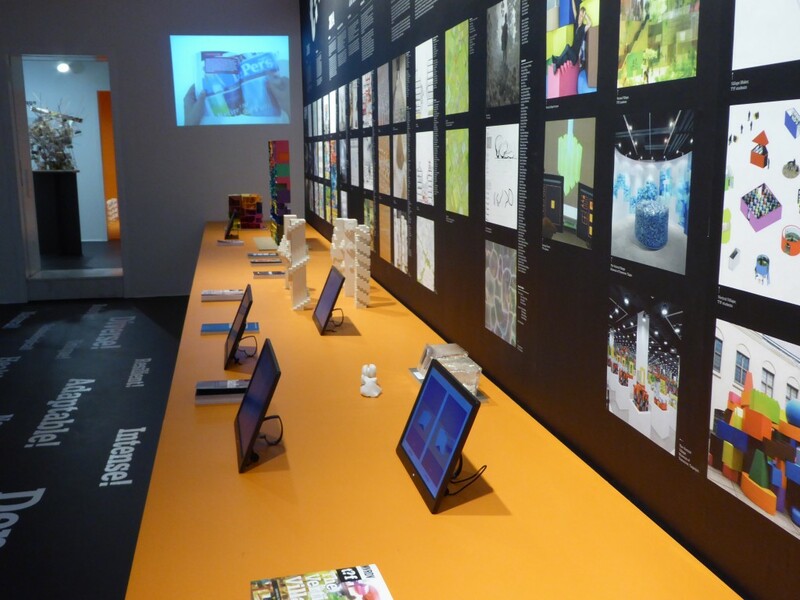 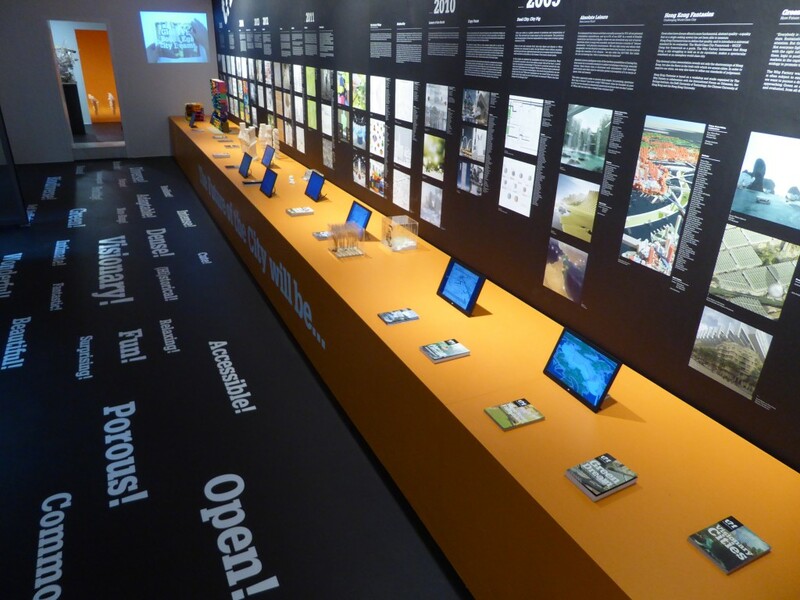 This exhibition shows the production of The Why Factory in the last ten years, through models, videos and publications. The chronological journey through the research projects The Why Factory have undertaken shows the scope, transcendence and topicality of our visions about a better future for our planet. 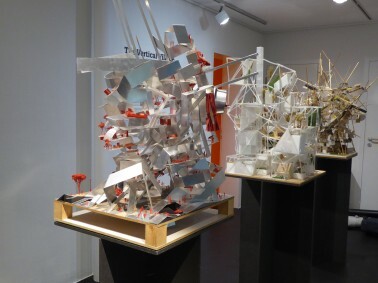 The opening was preceded by a lecture by Winy Maas at the School of Architecture of the Technical University of Munich.